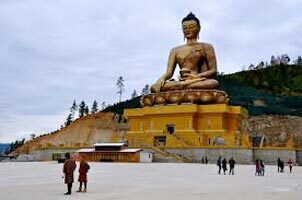 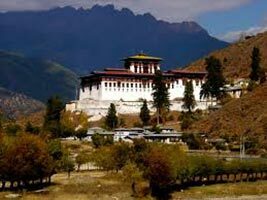 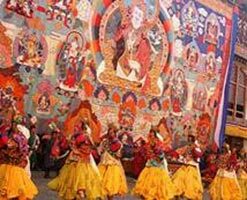 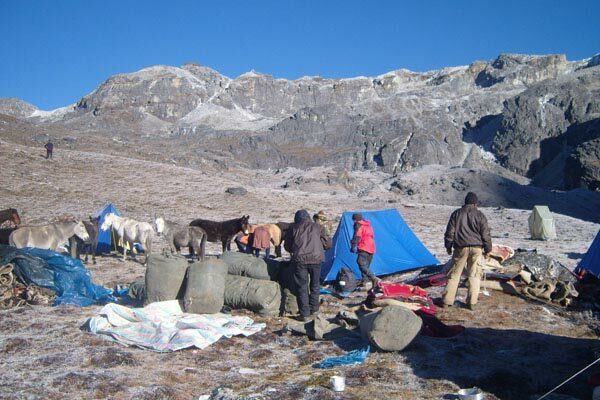 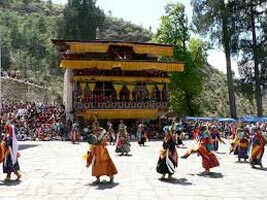 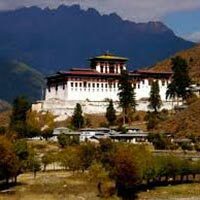 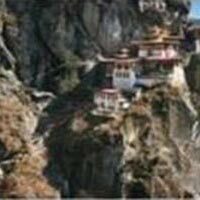 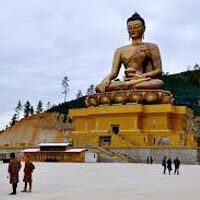 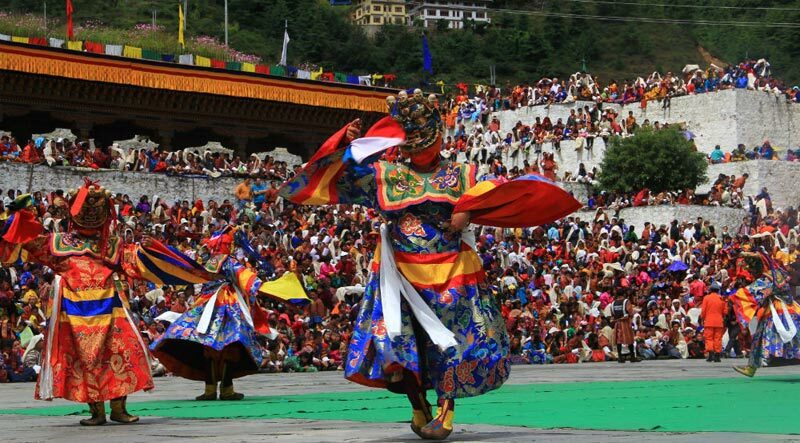 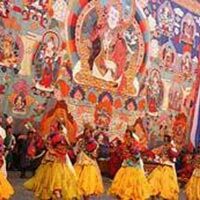 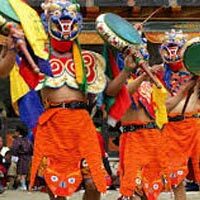 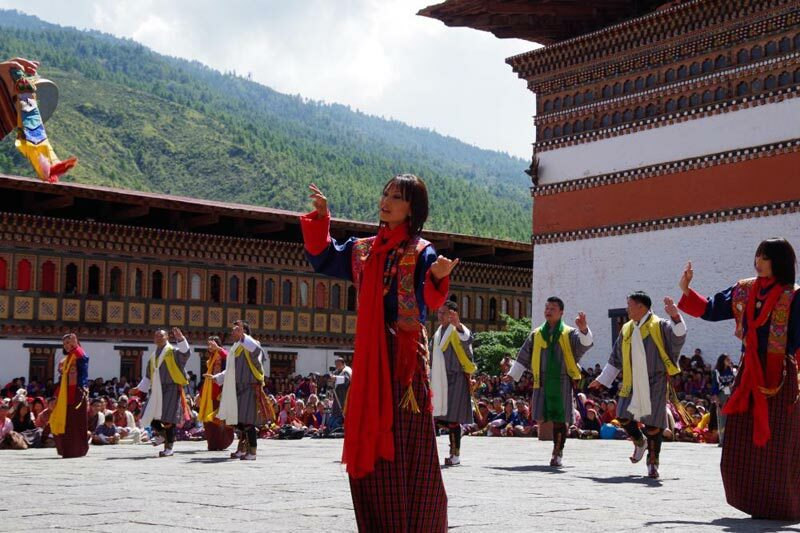 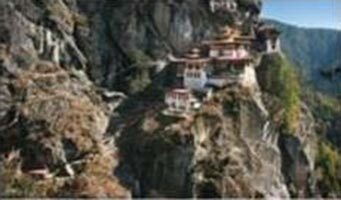 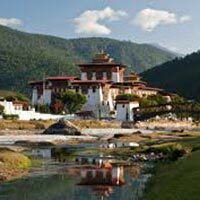 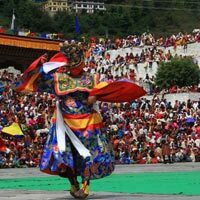 Being one of the promising Tour in Thimphu, we specialize in organizing top class Domestic Tours for our clients. 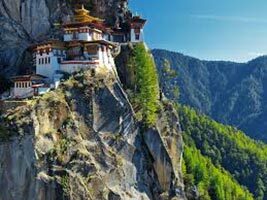 Bhutan is located in the eastern end of Himalayas. 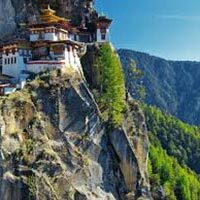 Bhutan is a place known for its scenic beauty, the countless flora and fauna that adds to the enchantment of the land. 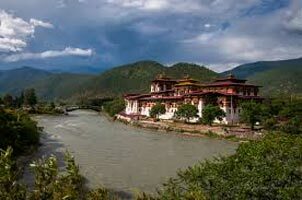 It is place which is known for cultural heritage. 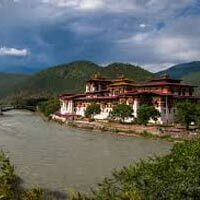 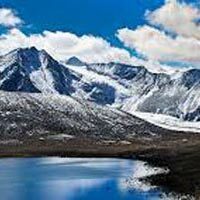 The Domestic Tours offered by us covers locations such as Phuentsholing, Thimphu, Paro, Haa, Punakha, Wangdue Phodrang, Gangtey-Phobjikha, Trongsa, Bumthang, Trashigang, Samdrup Jongkhar. 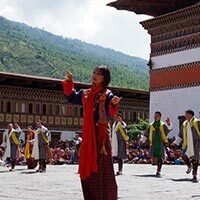 Our experienced planners organize tours in a professional manner. 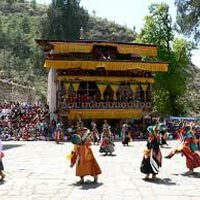 You will have a best time of your life with us and you will never feel bored, as many fun activities are a part of our tour. 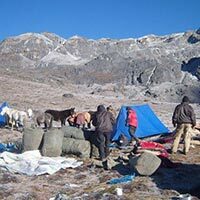 We offer our services at affordable prices and if you have any query, you can contact us.